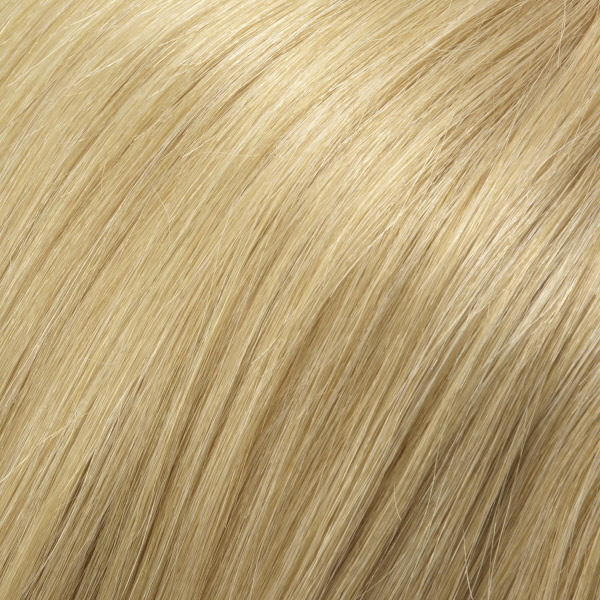 Sophia by Jon Renau is a short shaggy wig style made from sumptuous remy human hair. 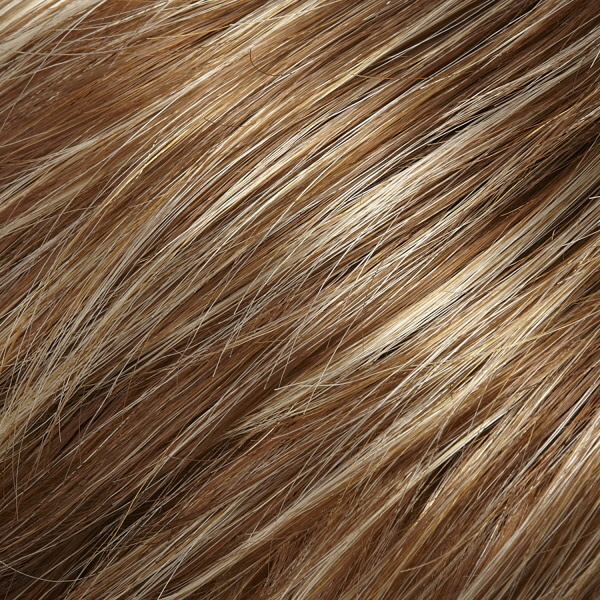 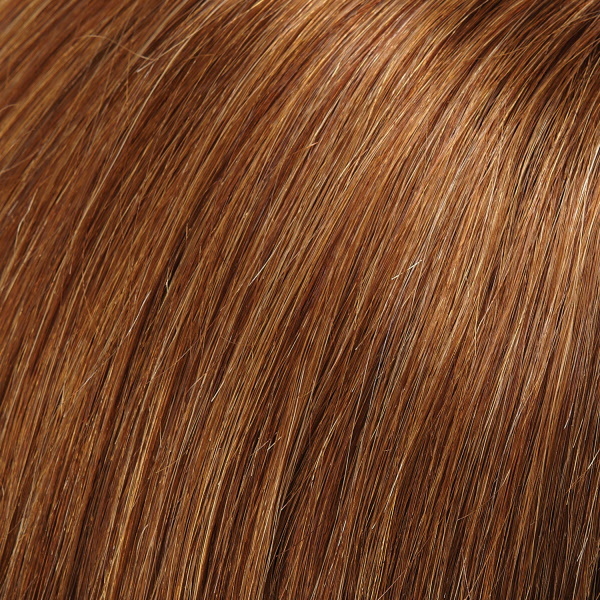 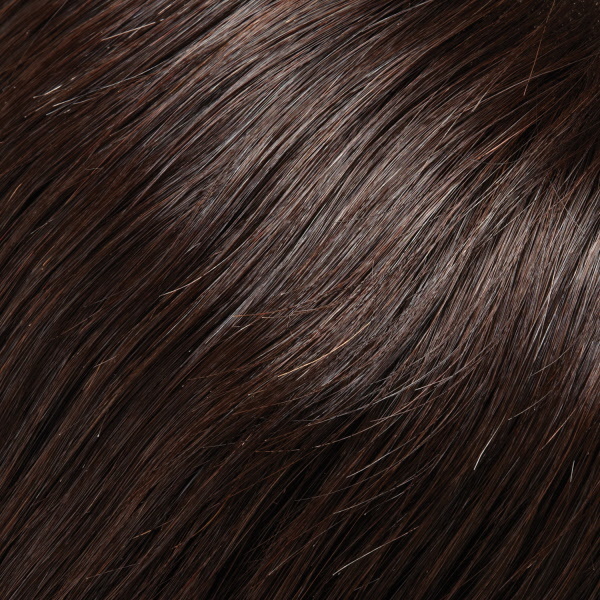 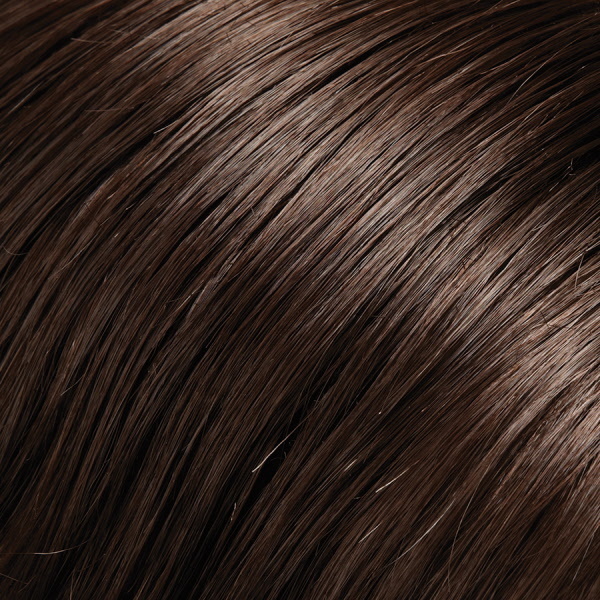 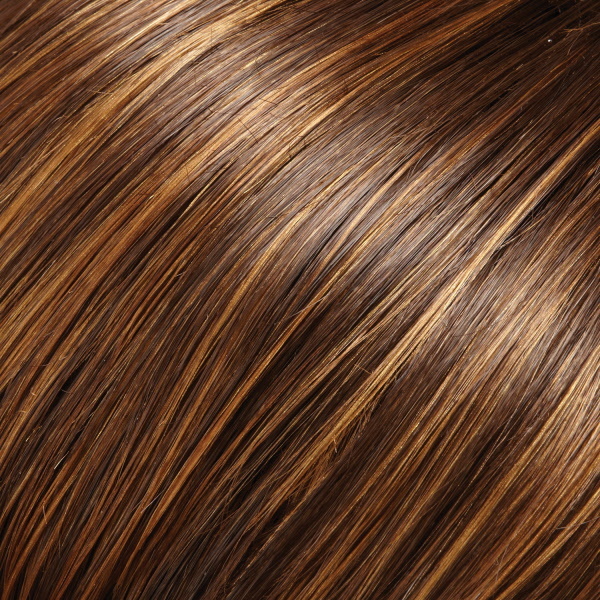 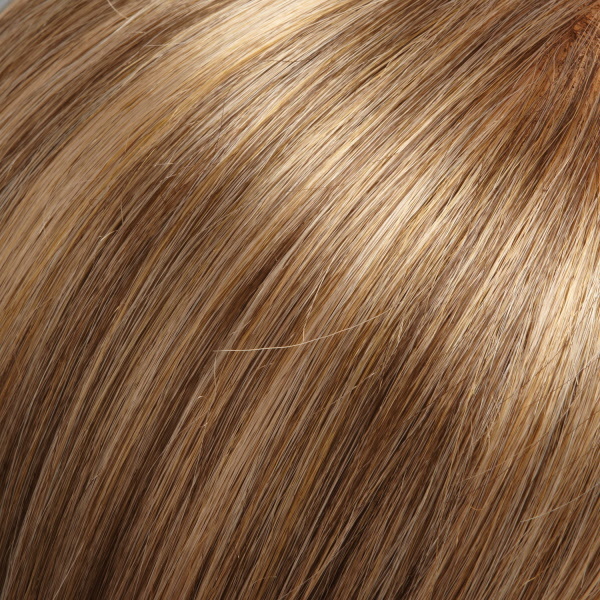 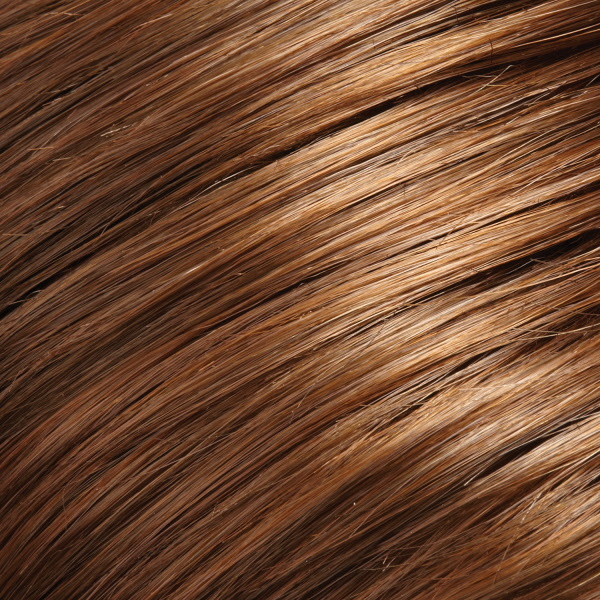 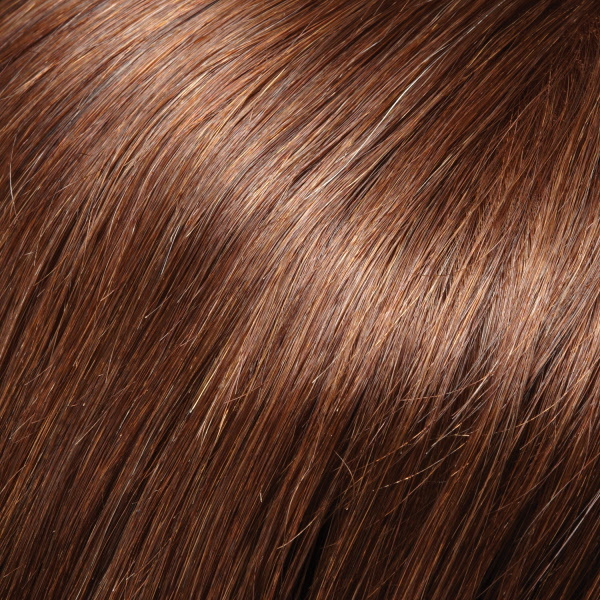 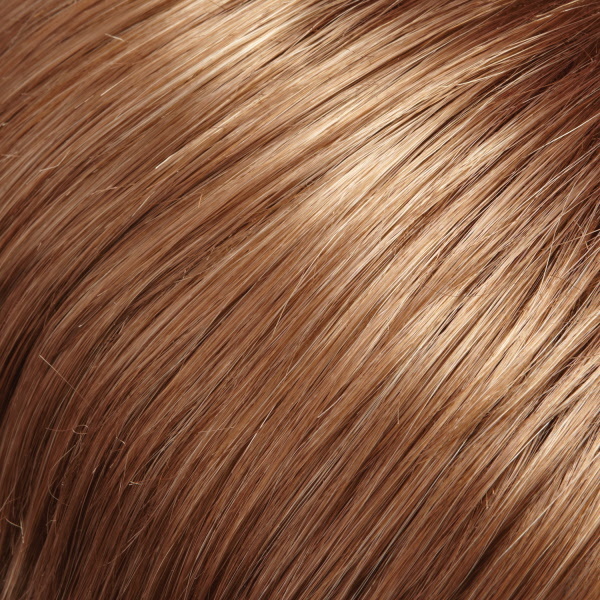 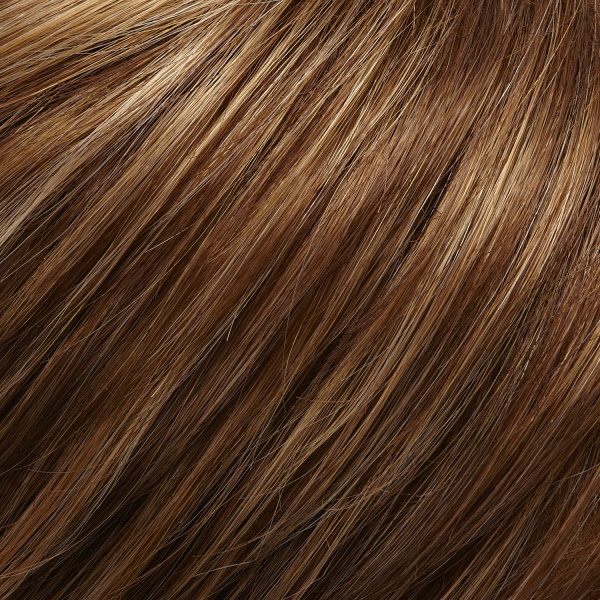 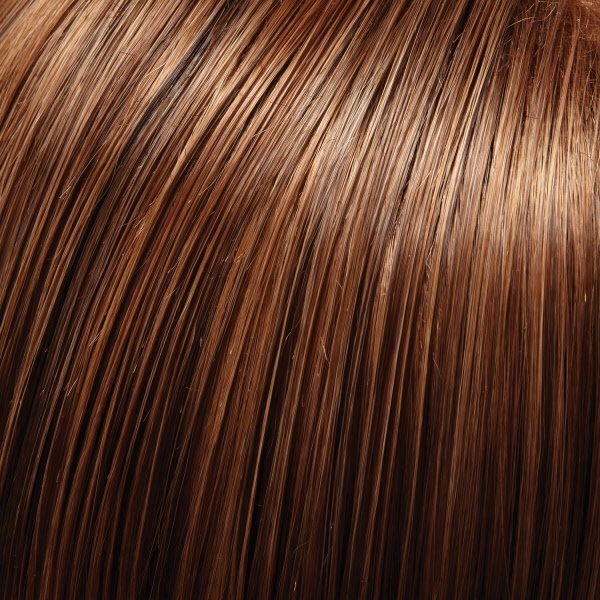 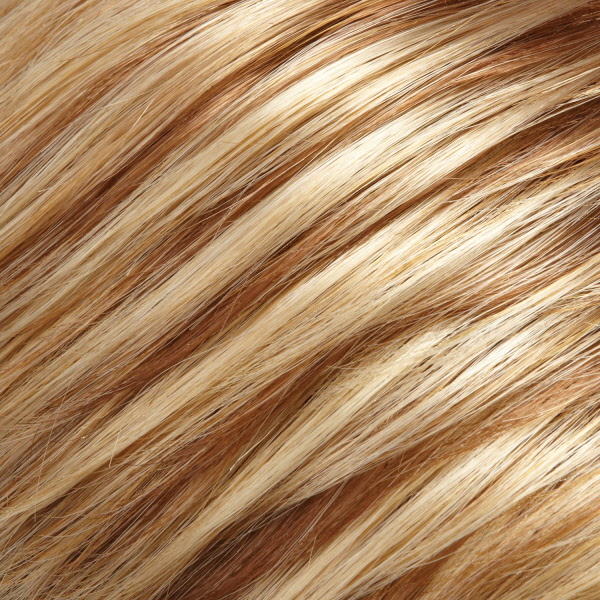 Sophia features a combination of the Smart Lace technology, which offers the most natural hairline available, and a monofilament top for an ultra natural look. 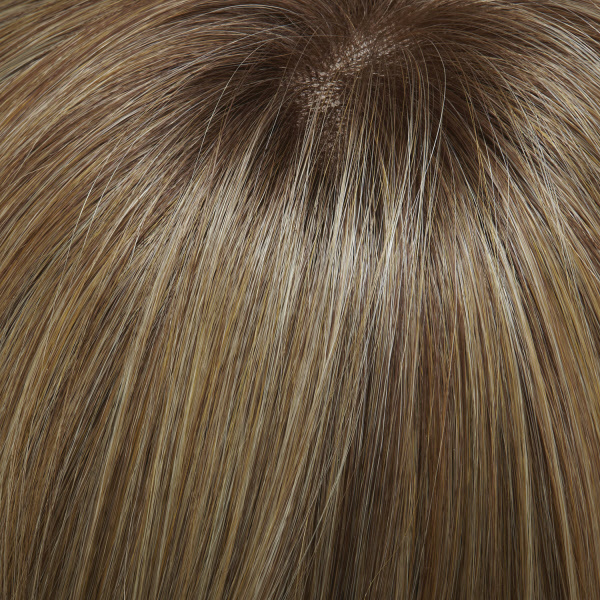 Additional features include velvet ear tabs, adjustable tabs, and a 100% hand-tied stretch section to provide the optimal comfort and fit. 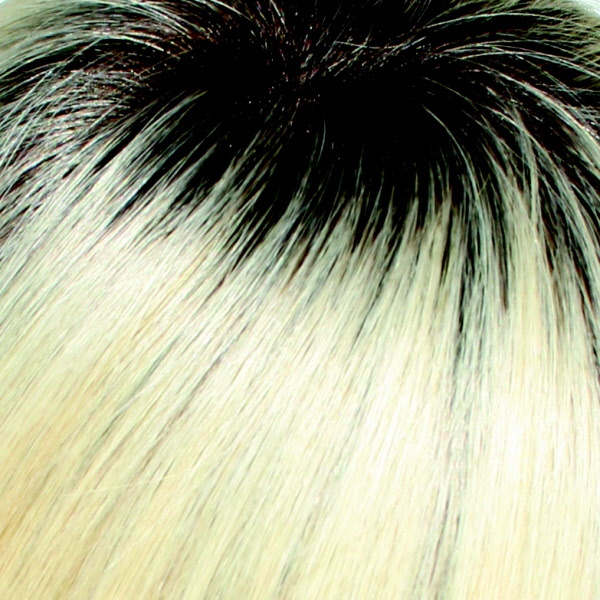 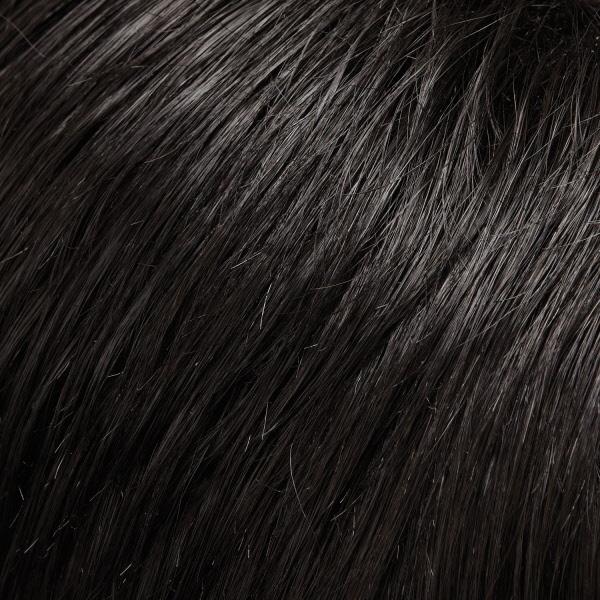 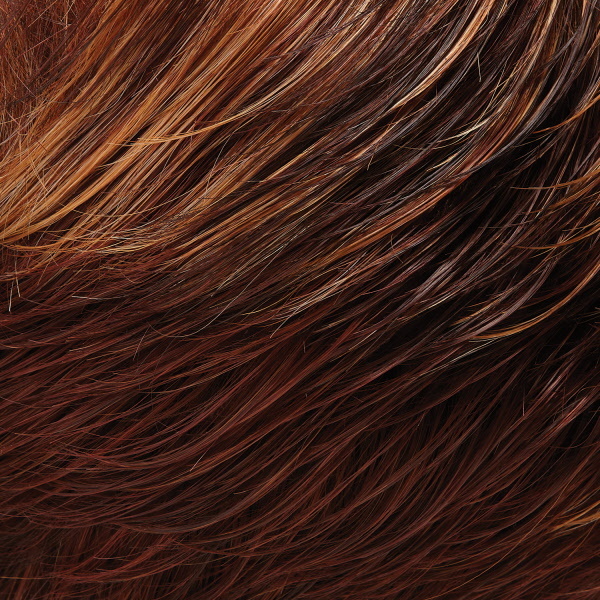 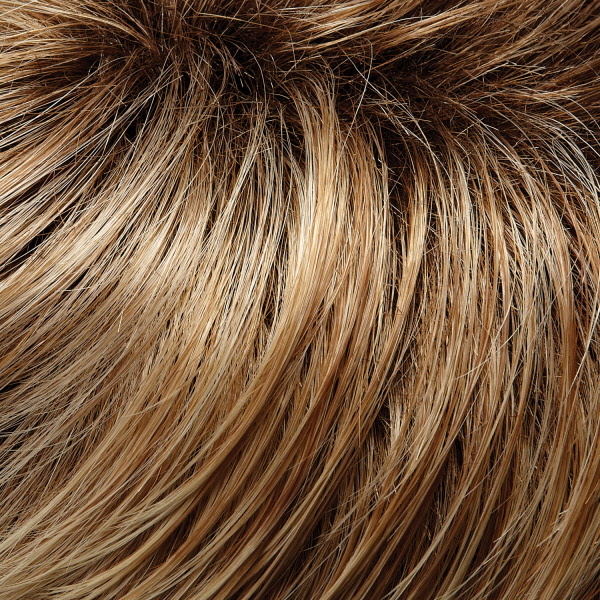 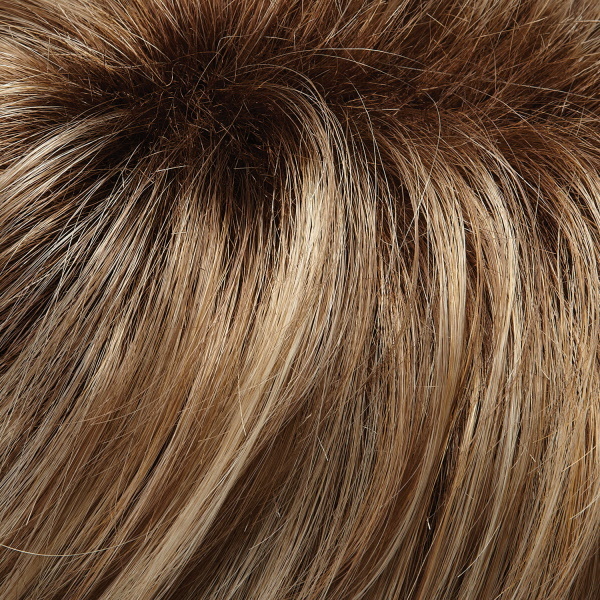 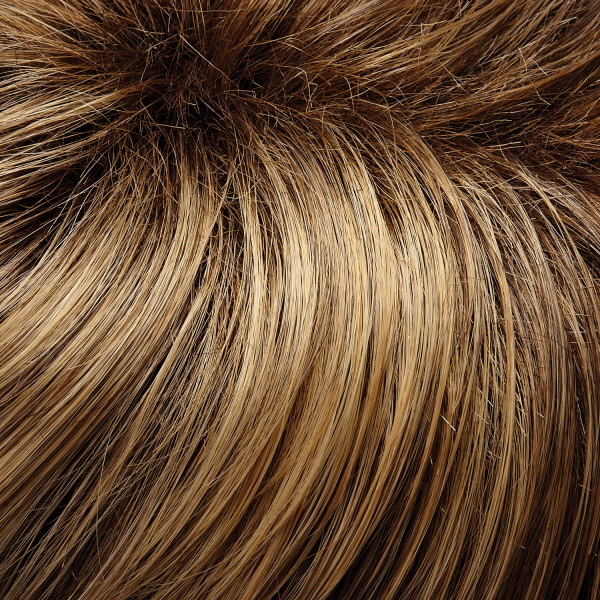 With the most natural and realistic features available, this wig is the epitome of luxury. 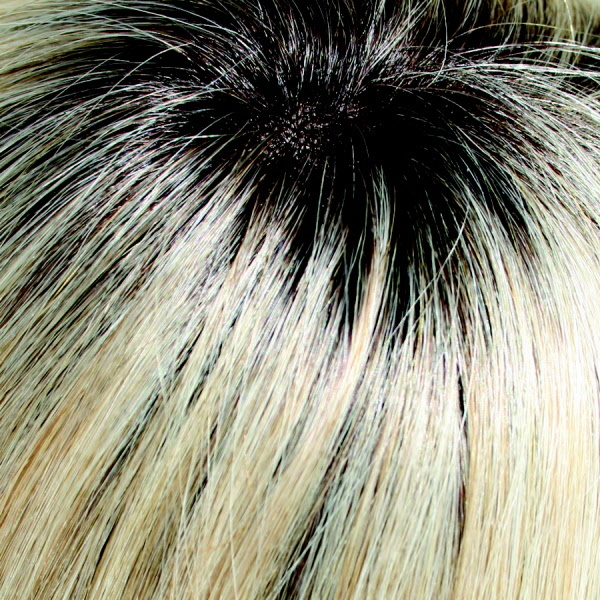 Second to none, this wig exemplifies the beauty of the short shag. 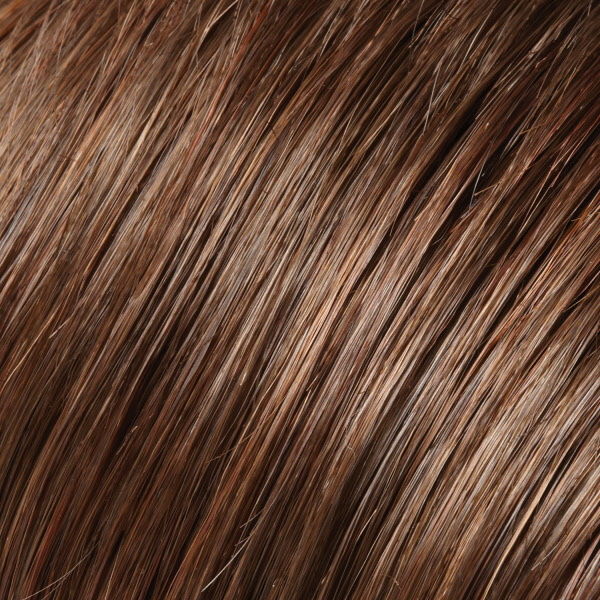 Sophia is also available in an Exclusive Colors version for a special array of colors, including shaded (darker roots), syrup (fashion forward highlights) and Renau Naturals (vibrant natural hues without dyes).